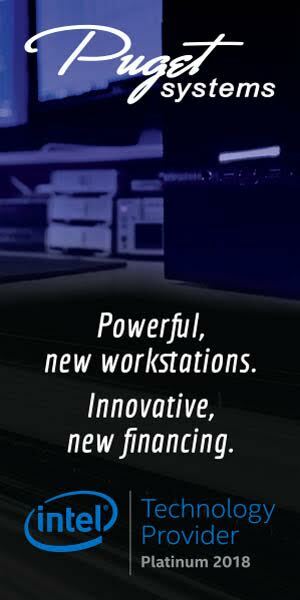 Who Are The People Behind Adobe Premiere Pro? “Inside Adobe” Short Documentary Gives Viewers a Behind-the-Scenes Look at the Adobe Facilities and Employees responsible for Premiere Pro. New Lumetri Color Curves Featured in Adobe MAX 2018 Keynote. Adobe Worldwide Evangelist, Jason Levine, has once again graced the Adobe MAX opening keynote with his passionate vocal charisma. Watch the highlights. Animated GIFs included! • 8 customizable animated text titles. • 13 clean and modern transitions with customizable colors. • AE project file (customize however you’d like). Oct 15, 2018 — In this video, Chestnut Edits demos 6 RGB effect presets that he’s giving away for free. Simply drag and drop them on your clips. Presets include: Blue Distort, Green Distort, Purple Distort, Red Distort, Teal Distort, Yellow Distort. 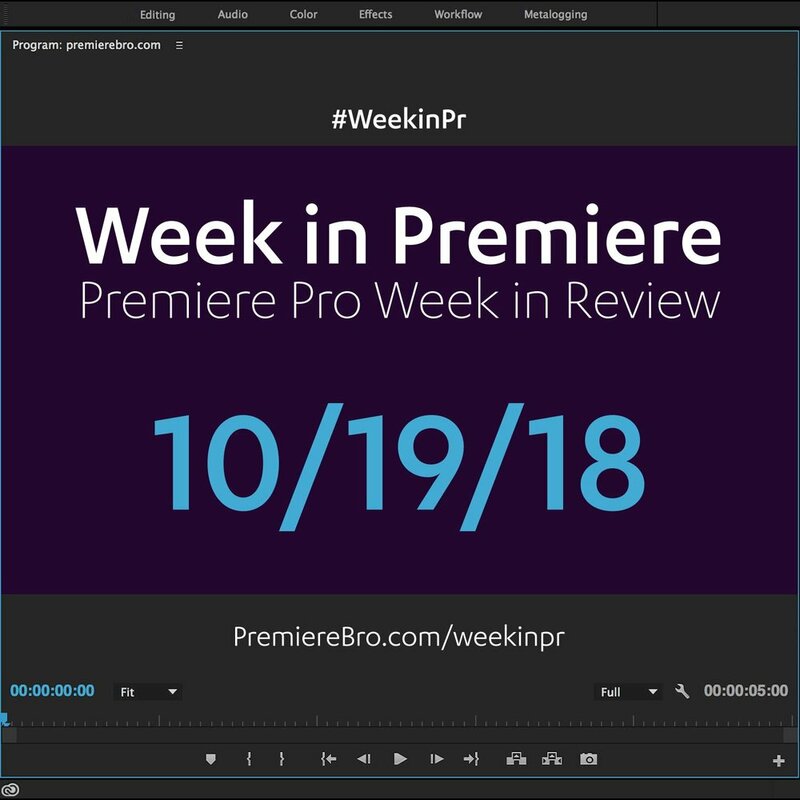 Oct 18, 2018 — Adobe Premiere Pro CC 2019 is here! Let's learn the brand new End-to-end VR 180 workflow. 5 NEW VR FEATURES. —CreatorUp! 7 Tutorials for Getting Started in Premiere Rush. With the debut of Premiere Rush CC, the all-new, all-in-one, cross-device editing app from Adobe, new users are going to be thirsty for tutorials. Here are the first-ever, non-Adobe tutorials to get you going in Premiere Rush.